Lokelani Condominiums are located on Maui , the Valley Isle, the second largest in the Hawaiian Chain. Lokelani B-204 is within 50 feet of the ocean with spectacular oceanfront views of fabulous sunsets. 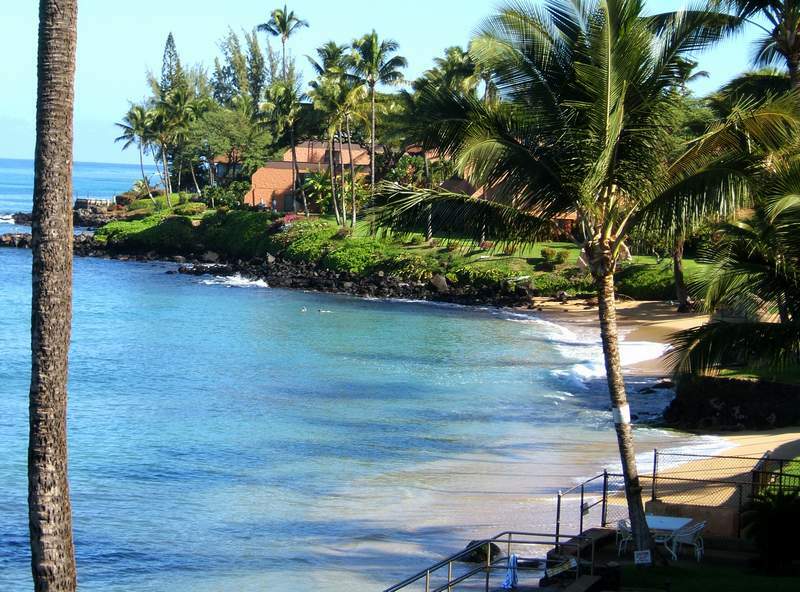 Historic Lahaina, Kaanapali, and Kapalua are just minutes away. These communities provide shopping, entertainment, dining beautiful beaches, golf courses, water sports, sightseeing, and Hawaiian cultural activities.